Have you ever worked with energy before? Are you a Lightworker but you’re not sure what that means or how to do it? 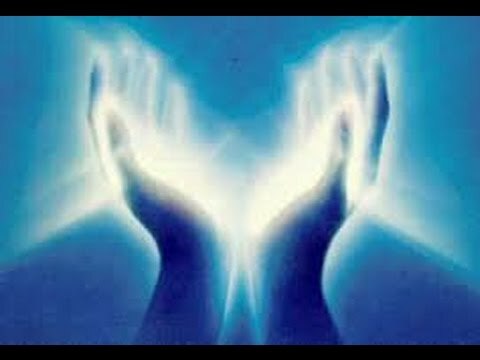 This 2 hour class introduces you to how to sense energy and gives you an opportunity to feel what it is like to work with energy. If you have ever placed your hand on child’s forehead to check for fever you have worked with energy. Sometimes it is very physical like tingles on the back of your neck while other times it’s more visual like seeing colors that aren’t there in physicality. Sometimes it’s just a feeling like when you sense that someone has entered a room with you or sense when someone is looking at you. We will explore different types of energy and practice some exercises to get comfortable working with energy in different forms.